Hi friends! Hope you’re having a great week! This time of year gets pretty busy in our house. The school year is in full swing and that means later hours and longer days. Texas high school football is in full swing too, which means Greg is a busy hubs! How do we deal with the day to day with our busy work schedules? 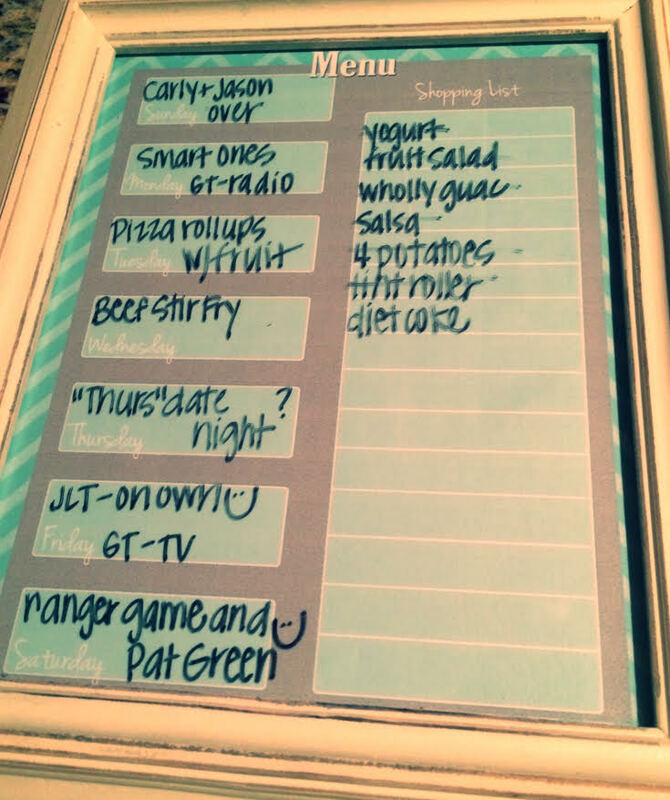 One ‘plan’ning technique that helps keep us a little more sane and a little more healthy Monday-Thursday each week is our menu board. Everyone. That’s who! This board takes the thinking out of it and when we plan ahead we know the ingredients are already in our house. 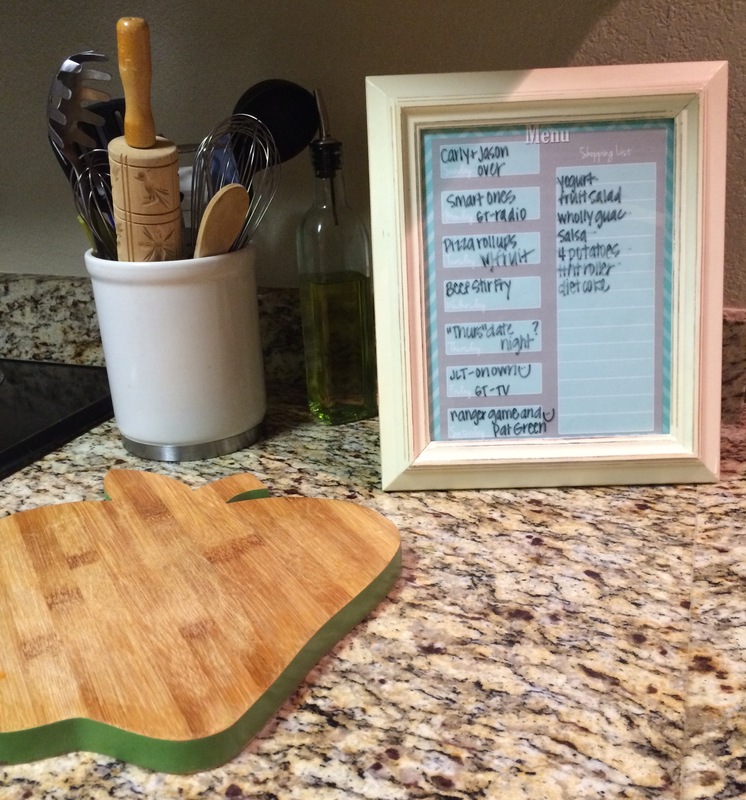 Menu board printables are very easy to find. Pinterest offers many for free in a variety of colors and patterns. Print one out, find a cute frame and you can beginning your planning. One more thing, while we’re on the subject of our kitchen. 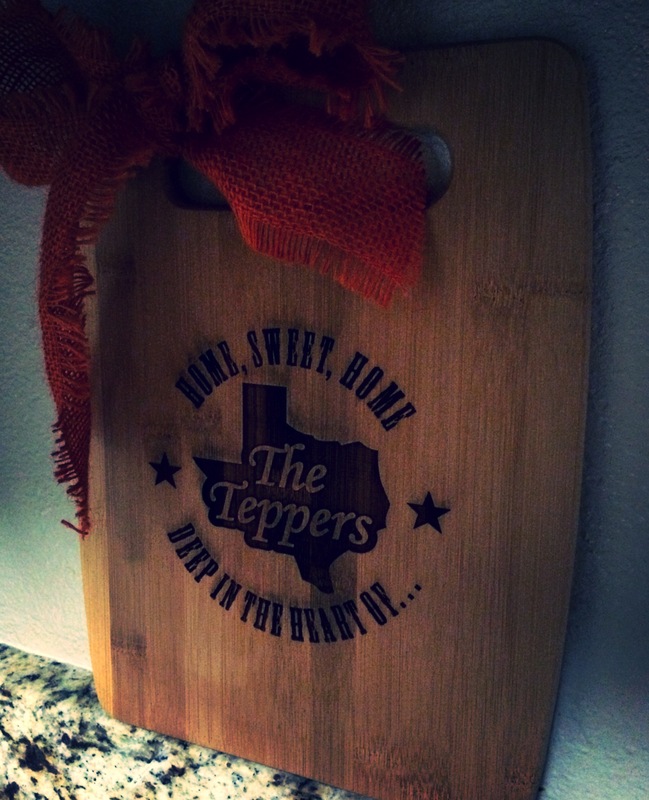 I just have to share the cutest little cutting board that we received about a year ago from our sweet friends. So perfect and the burlap bow makes it so fall! Thanks for stopping by & reading today. 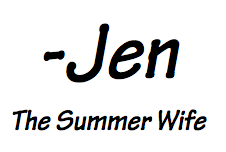 Hope you’re all having a fabulous September!